Wedding And Event planners In trichy Tamilnadu. No.3A/1, Railway Station Road, Srirangam, Trichy-620006. Wedding and event planner in trichy tamilnadu, event stage and hall decorators in trichy tamilnadu, wedding candid photographers in trichy tamilnadu, catering services in trichy tamilnadu, Dj and music lights settings in trichy tamilnadu, flower decorators in trichy tamilnadu, birth day party arrangements and balloon decorators in trichy tamilnadu, A to Z wedding and event contractors in trichy tamilnadu India, etc.... www.avsamevents.in +919566445453. Our recent work around tamilnadu India, wedding planner in trichy tamilnadu India, event planner in trichy tamilnadu India, event stage decorators in trichy tamilnadu India, candid video photography in trichy tamilnadu India, wedding and event catering services in trichy tamilnadu India, etc.... www.avsamevents.in +919566445453. Happy Republic Day, Wedding stage decorators in trichy tamilnadu, video photography in trichy tamilnadu, catering contractors in trichy tamilnadu, lights and sound settings in trichy tamilnadu, Dj and dance group in trichy tamilnadu, event organizers in trichy tamilnadu India, etc..... www.avsamevents.in +919566445453, +919894915226. best stage decorators in trichy, event management company in tamilnadu. catering contractors in Srirangam trichy tamilnadu, candid video photographers in trichy tamilnadu, best candid video photographers in tamilnadu India, videographers in trichy tamilnadu India, latest design wedding decorators in trichy tamilnadu, event management company in tamilnadu India, total wedding and event organizers tamilnadu. 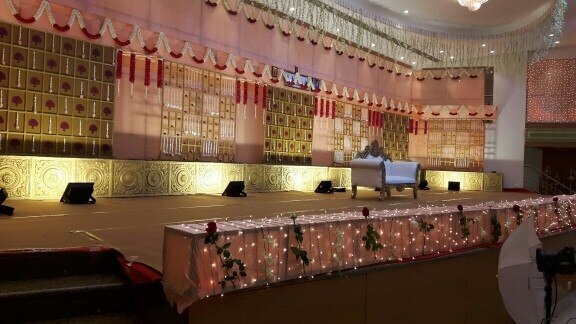 wedding stage decorators tamilnadu, we are doing all our work with full of knowledge and creative style. 10.8575225 78.69536328125 AVSAM EVENTS No.3A/1, Railway Station Road, Srirangam, Trichy-620006.